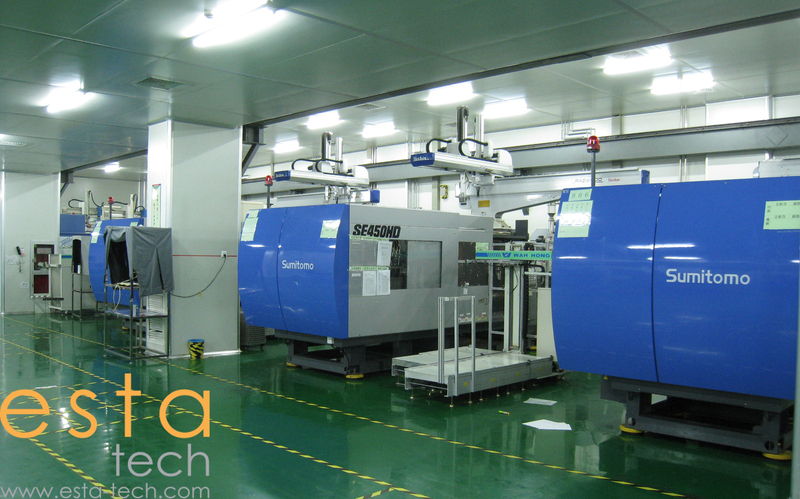 Introducing brand new injection moulding machines with energy saving servo options. 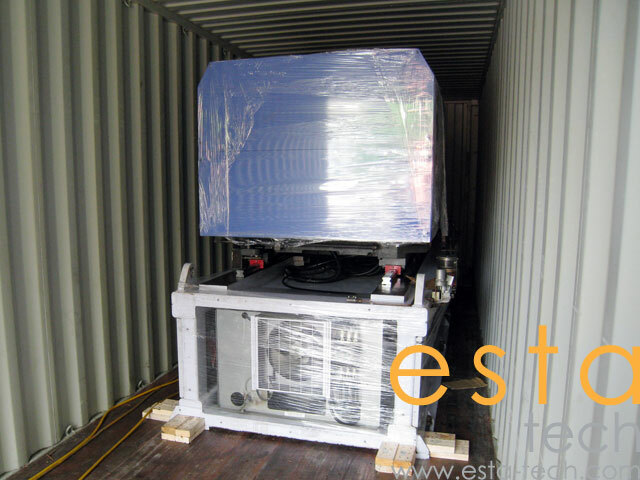 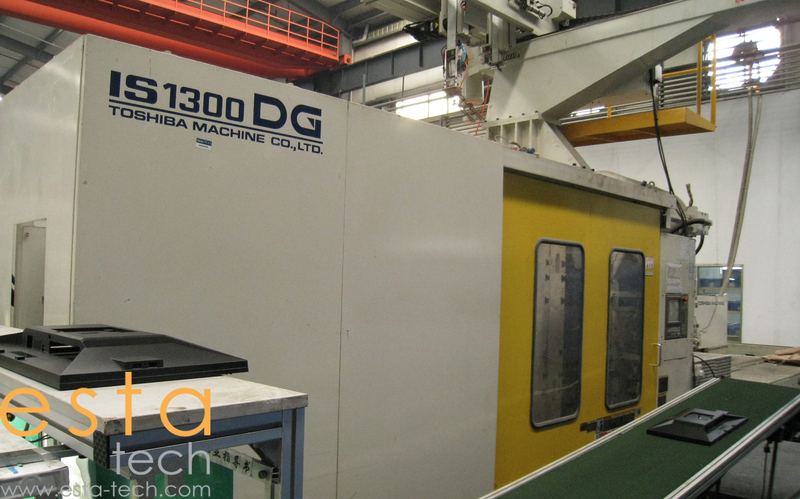 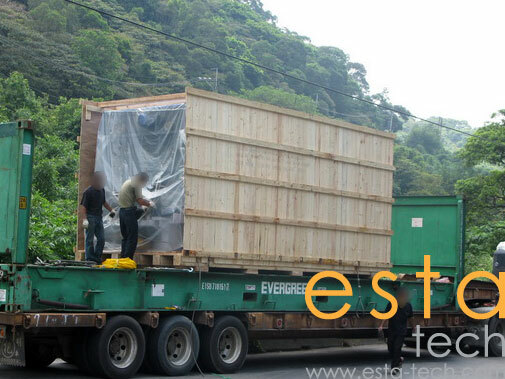 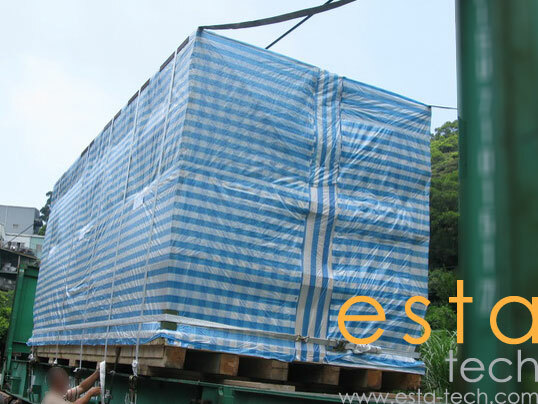 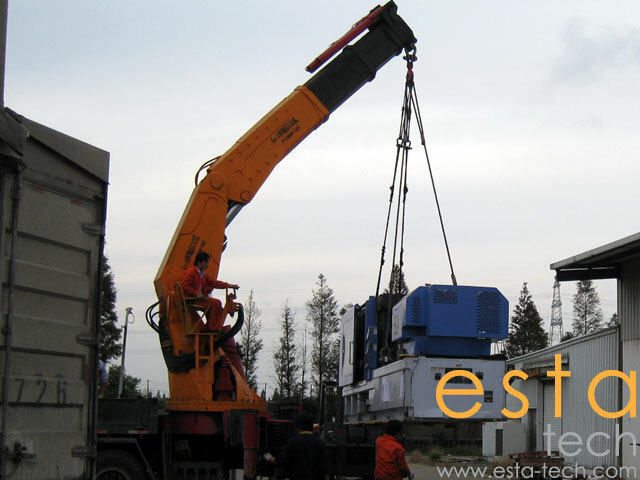 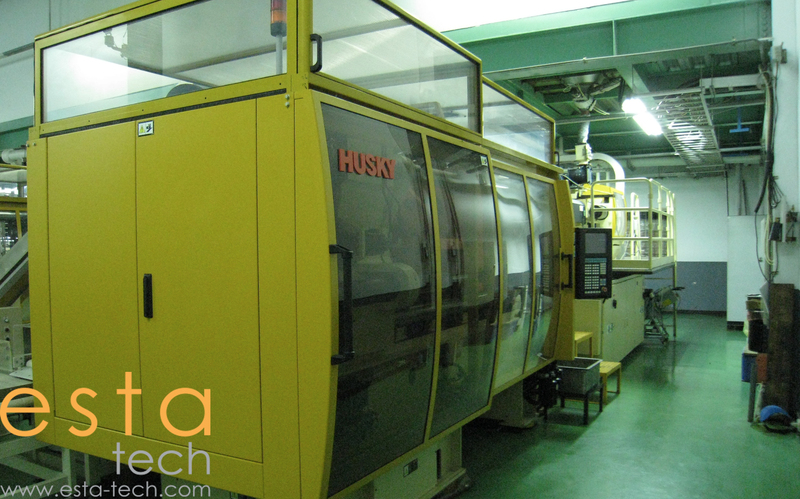 ESTA TECH provides full line of used plastic injection moulding machines for sale, ranging from small to ultra-large models. 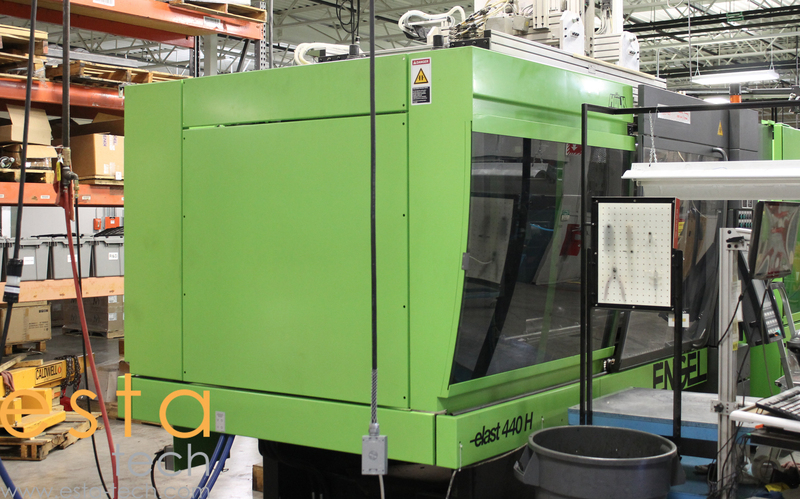 Machines are available from conventional hydraulic to all Electric Injection Moulding Machine to suite today's diverse applications. 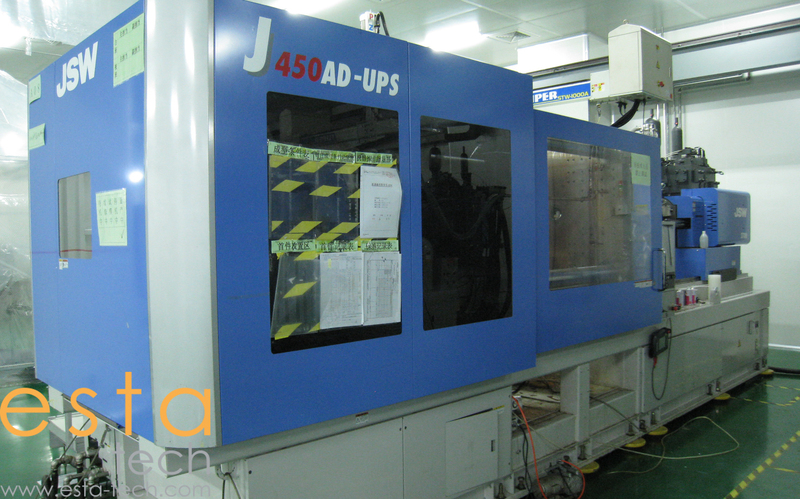 We have large collection varying from JSW, Sumitomo, Toyo, Mitsubishi, Kawaguchi, Niigata etc. 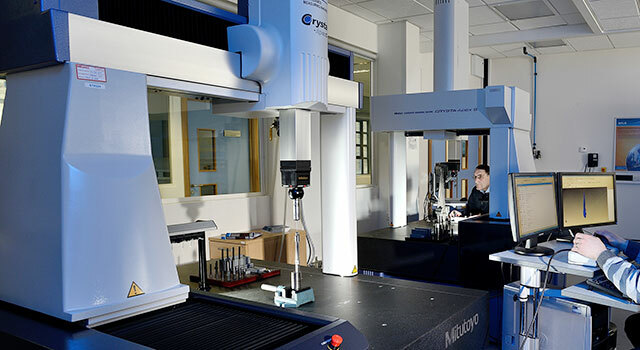 All the machines are inspected by our professional technicians and encourage our customers to inspect/test the machines before making their purchase from us. 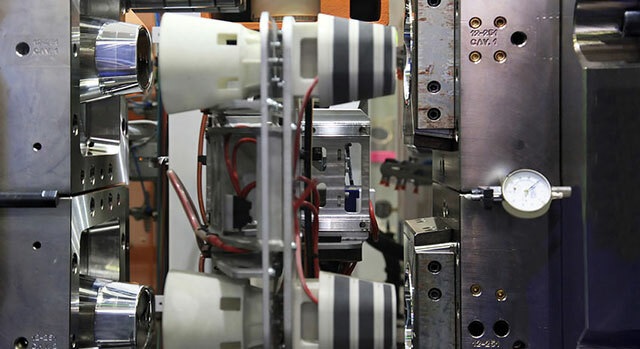 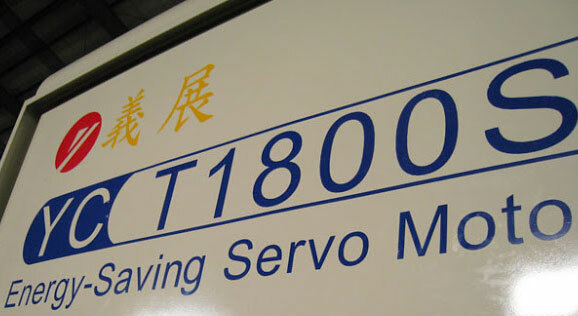 As professional team in moulding industry we aspire to become best corporation with proactive and responsible vision.